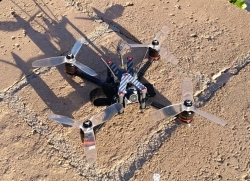 Tomoquads continues its tradition of high end, light weight, micro quad performance with its newest design, the UL4 V-String 4" Xtreme race frame. Recognizing the rebirth of 4" props in the industry, the UL4 V-string enables you to be on the cutting edge of the racing and freestyle scene,with one of the lightest 4" builds possible! 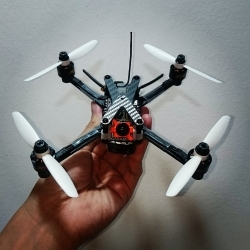 We also have noted that many of you prefer to rip on the 3" props so the UL4 can also be built as a UL3 due to it's feature of replaceable and switchable arms from 3" to 4". This frame is also designed to take the RunCam Split so that you can have a ripping micro that can film in full HD 1080 at 60fps! 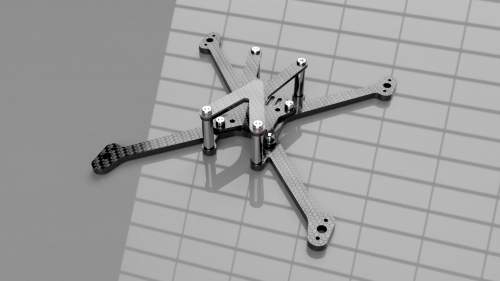 Take your performance build to the next level and preorder your Tomoquad's UL4 V-String 4" Xtreme race frame today! 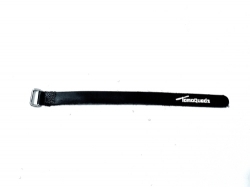 Tomoquads "Where innovative designs bring performance"
Signature V plate are made of Silver colored Carbon fiber. 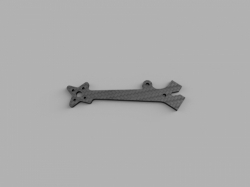 Switchable arms from 3" to 4"
V2 - New 4 screw motor mount instead of 2 on version 1. This gives you added strength needed for mounting bigger motors. See pic. FPV video with Runcam Split!